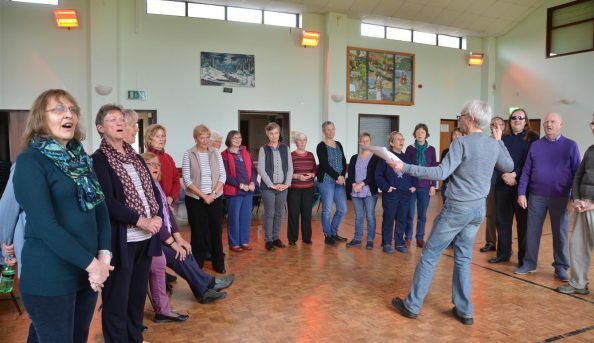 Come and celebrate summer in harmony with a fun-filled day of singing taught in Chris Rowbury’s inimitable style with lashings of humour, oodles of fun and a firm, but gentle hand on the steering wheel. 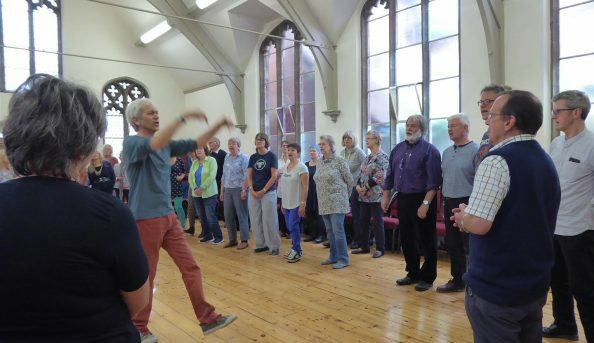 We’ll be learning songs from a range of cultures and traditions across the globe, all arranged especially for voice only. As always, everything will be taught by ear (no need to read music). No previous experience needed — just bring yourself and have a go. 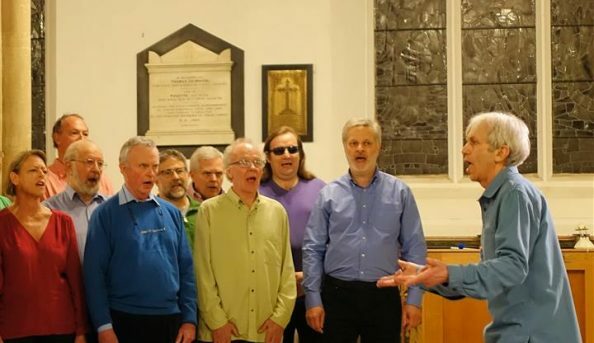 Whether you’ve only ever sung in the shower, or you’re already in a choir, there will be something here for everyone — all in a fun, friendly and relaxed atmosphere. Chris Rowbury has 30 years’ experience as a patient, charismatic teacher with a relaxed style laced with plenty of humour. He will get you singing in wonderful harmony in a matter of minutes! He is a member of the Natural Voice Practitioners Network. Send an email to Harmony singing day.